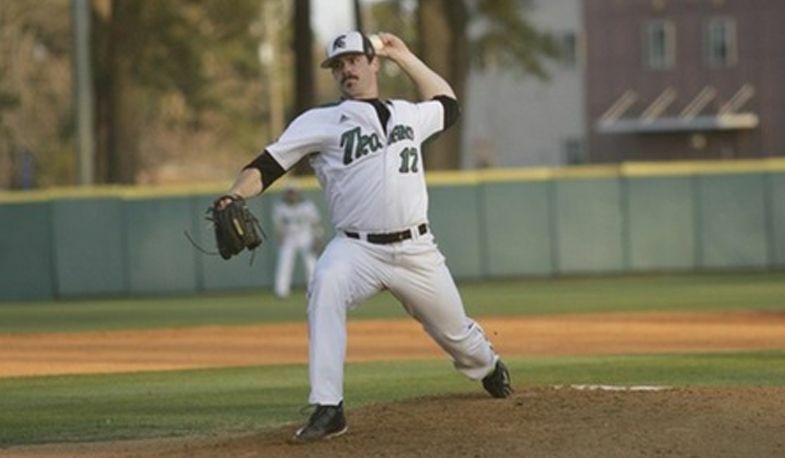 Another alumnus finding success in college baseball is Bruce Zimmermann '13. He was recently named to the 2016-17 College Sports Information Directors of America (CoSIDA) Academic All-District Baseball Team, which recognizes the nation's top student-athletes for their combined athletic and academic performances. In his senior year, Zimmermann has helped the #1 nationally ranked University of Mount Olive Trojans (DII) capture their 14th Conference Carolinas Championship this season. The team has earned a bid to the 2017 NCAA Baseball Division II Championship. Read more about his successes here.